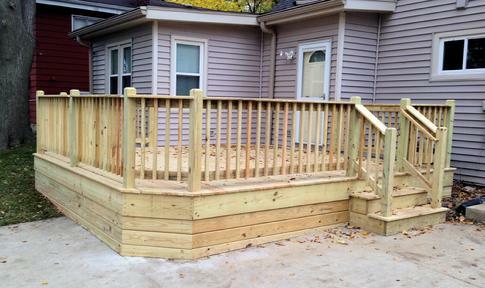 Quality wood and vinyl deck construction and deck repairs for all of Villa Park, Illinois. 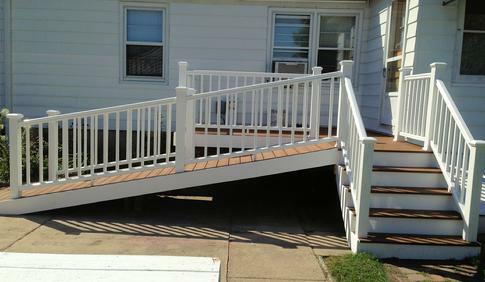 Join our huge list of satisfied Villa park deck customers. It requires specialized knowledge aside from just swinging a hammer to construct residential decks and apply for building permits in this time of over regulation.